Join us March 5th at the Batesville Community Center, Batesville Parks and Recreation staff will be holding a walk-in registration for youth baseball, softball, coach pitch, and t-ball from 5 p.m. to 8 p.m. We will have staff there to assist with registration, answer questions, and hear your feedback for what looks to be an exciting year of Terry Sims Diamond Sports Programs. 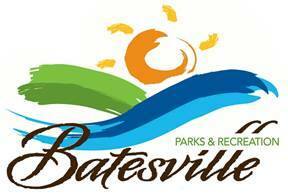 Also feel free to register at www.batesvilleparks.com anytime, registration is open till March 23rd of 2018. While you are there, stop in for a Youth Baseball Seminar with guest speaker JT Baker. The seminar will begin at 6 p.m. in Meeting Rooms C & D of the Batesville Community Center. 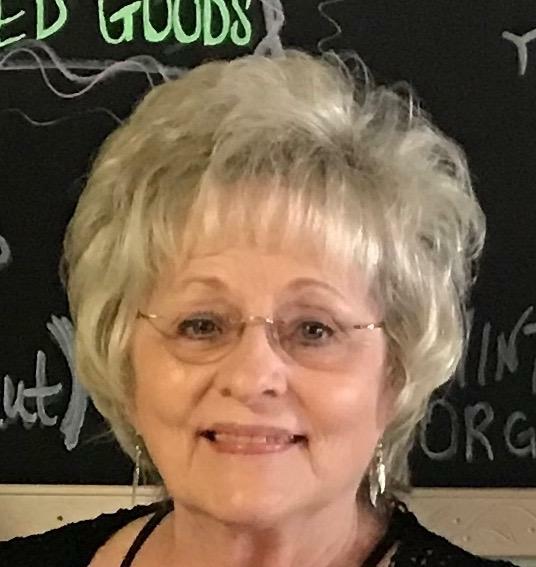 From his biographical profile, JT Baker grew up in Salem, Arkansas and played college baseball at Westark CC (UAFS) before transferring to Lyon College. Upon graduation he coached at Texarkana College, Lyon College, and Pratt CC. JT has worked in several different roles for the Chicago White Sox for the last 18 years. 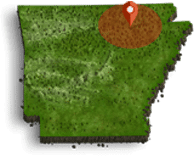 Currently he is the owner of Perfect Timing Baseball in NW Arkansas, which is the largest youth baseball academy in the state. Over the last 5 years, he has housed USSSA, high school and college league teams. PT has helped place 119 players in college baseball during that time and last year had its first Big Leaguer in Hunter Wood! JT will be speaking about youth baseball and the importance of the proper process in raising a young player. Also, he will give an account of his system to help high school players play at the next level. This talk will be designed to refute many of the myths that are associated with youth and high school baseball and help families have a solid plan to navigate their players career.